Does the heating and cooling contractor I choose make a difference? Leading consumer and trade magazines resound a definite “yes, the heating and cooling contractor makes a difference.” The US Department of Energy informs us that the same equipment may be installed in the same home by two different contractors with drastically different results. A poorly installed unit results in higher energy bills and inefficient heating or cooling. Choosing an uncertified or inexperienced team may be a costly mistake. It’s important to choose a well established heating and cooling contractor, a contractor who knows the trade. Pittman Heating and Air Conditioning is just such a contractor. 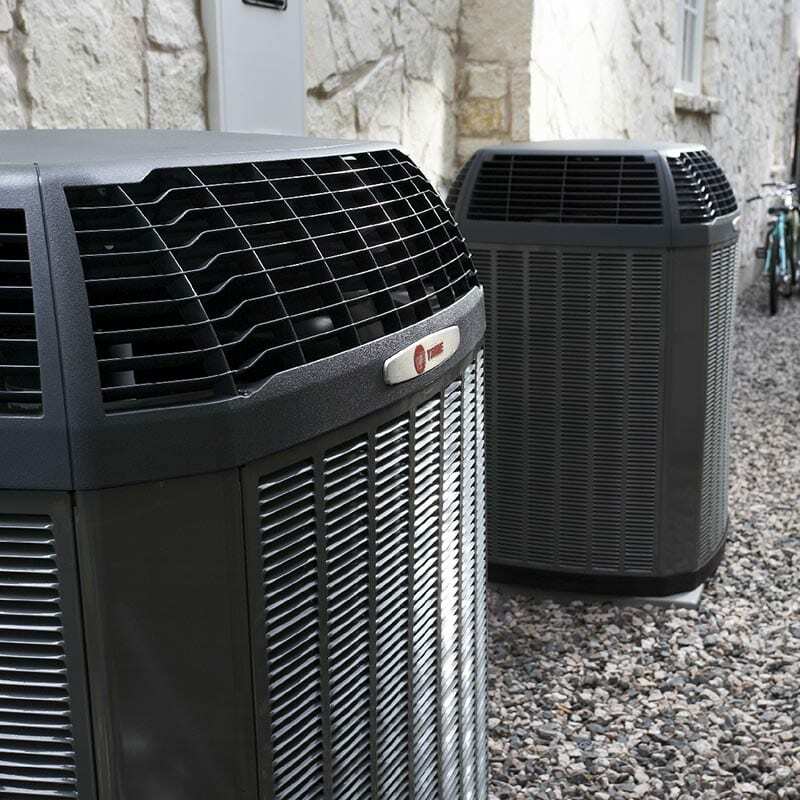 Heating and cooling contractors come and go like the seasons, but inexperienced contractors may incorrectly install the unit – incorrectly installed units can cost the consumer money. Pittman Heating and Air Conditioning has served upstate South Carolina since 1972. This team possesses the experience and knowledge to do the job right. Nobody would consult an unlicensed doctor and nobody should seek advice from unlicensed heating and cooling specialists. 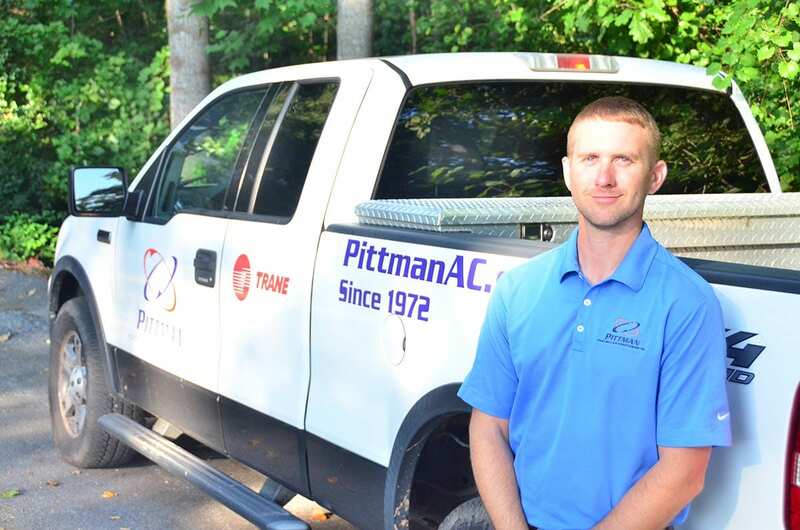 Pittman Heating and Air Conditioning’s team members are NATE certified, factory trained, bonded and insured. These factory trained specialists possess encyclopedic knowledge of heating and cooling. A heating or cooling unit should fit your house’s requirements. There’s no reason to use a kiln to heat an egg. Pittman Heating and Air Condition conducts a load analysis to properly size new equipment. When looking for a heating and cooling specialist, it’s essential to investigate any company prior to employing them. Check their record with the State Attorney General’s office, Better Business Bureau and referral services like Angie’s List. Lastly, seek referrals from friends, family and neighbors with similar values and needs. If they’re with the service and happy, chances are that you’ll be satisfied as well. Pittman Heating and Air Conditioning strives to satisfy. As a matter of ethics, we are upfront about the services we will be providing, expectations of service and pricing. 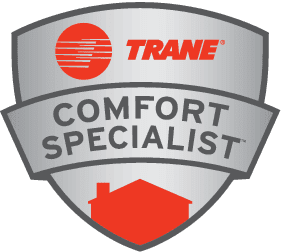 Our team will gladly guide you through the process in of upgrading, installing or repairing your heating and cooling system.